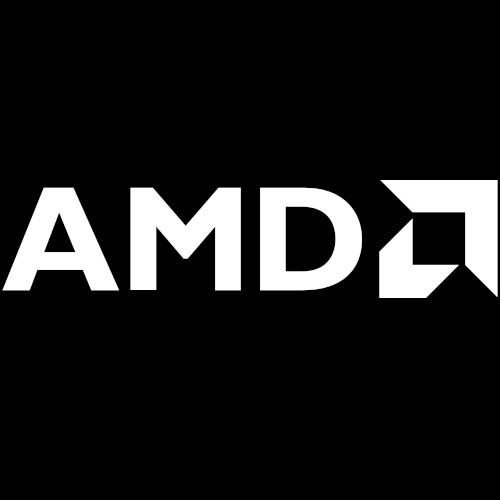 If you have already pre-ordered your AMD Threadripper 2990WX processor or just planning to be an early customer of that high-end desktop processor or the Threadripper 2950X, you may be wondering about Linux requirements from these new high-end AMD CPU offerings. Here's the gist of the Linux support state of AMD Zen+ CPUs for those wanting to get ready for Threadripper 2. There's still a few days to go until the global embargo expires for sharing Threadripper 2990WX/2950X performance benchmarks and reviews, at which time you'll be able to see my full Linux analysis of these new processors with plenty of tests... But for today we're just talking in general terms about Linux support requirements. Fortunately, there isn't much in terms of heightened Linux requirements compared to some past CPU launches or particularly recent APU product debuts... With the Threadripper 2 processors being based on Zen+ like the Ryzen 7 2700 series from earlier this year and no new chipset requirements (X399 still working great), the Linux support is largely as expected and should work with most any Linux distribution over the past year. Of course, as is generally the case with newer hardware from major vendors, the newer the kernel and other components will generally lead to a better experience. But basically something with a recent kernel (let's say Linux 4.15+ given it's found in Ubuntu 18.04 and has much of the AMD Zen optimizations we've seen to date) and so beyond Ubuntu, Fedora Workstation 28, openSUSE Tumbleweed, Arch Linux, and others should all be fair game. Another general important factor for Zen/Zen+ hardware if you often finding yourself compiling your own software would be a newer compiler release. Both LLVM Clang 6.0 and GCC 8.1 (now 8.2) carry various Zen optimizations if compiling using the znver1/native target. So having GCC8 or Clang 6 (soon to be Clang 7) should be beneficial for squeezing the maximum performance out of your generated code for AMD Ryzen/Threadripper CPUs. Once the embargo passes, I'll certainly have more information and benchmarks on several of the leading Linux distributions to see how the performance compares. Long story short though, I would expect AMD Threadripper 2 to play nicely with most currently released Linux distributions. But there is one exception: like was an issue with Ryzen and Threadripper1, the thermal reporting in the current Linux code isn't for the time being taking into account a Tctl offset. That's about it. As far as X399 motherboards, they continue working out generally well under Linux. About the only caveat with those motherboards is along a similar line and that is most current Intel/AMD motherboards not playing well with the sensor thermal/voltage/fan-speed monitoring under Linux, now even more so due to the out-of-tree it87 driver going unmaintained. But in terms of all core functionality from X399 motherboards, they continue playing well on Linux with no major worries over Linux hardware compatibility. That's it for now and stay tuned for the AMD Threadripper 2 performance numbers under Linux once that embargo passes.